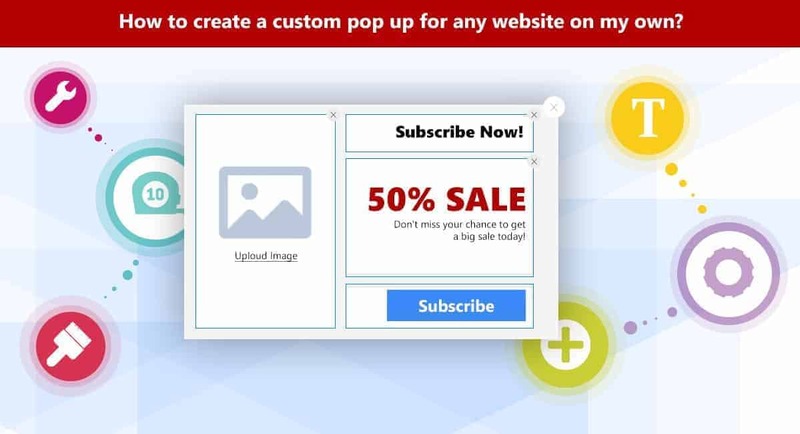 Marketing Popups to increase your sales and revenue. Popups have become the greatest online marketing tools of our days. 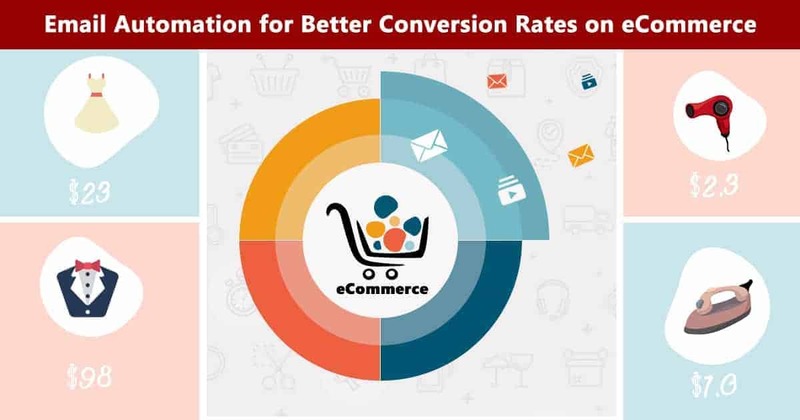 One can run any marketing campaign with the help of different types of popups. Simply learn a couple of tricks we offer. 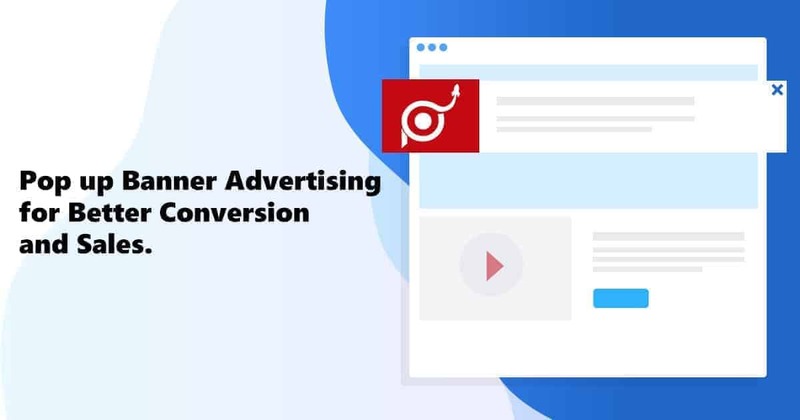 Get more revenue with the usage of popups for your marketing and apply your skills on your website. Get more subscribers, enlarge your subscribers’ list and have your input in your sales growth. Organize sales on purpose on your site and use clever and tricky popups to display them in a more profitable way for your sales. 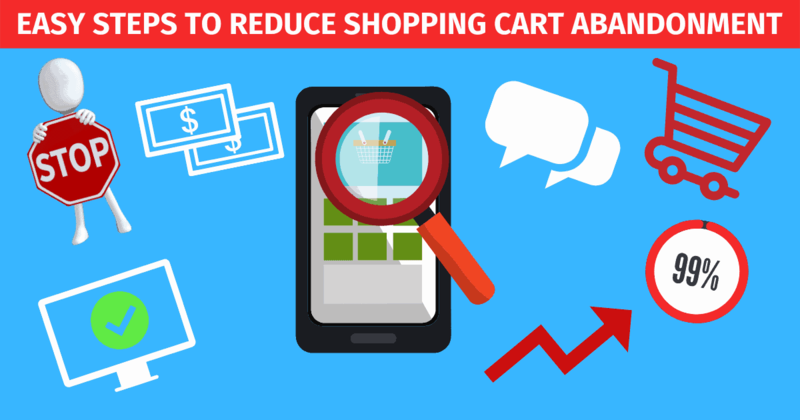 Include countdowns, bright images and tasteful colors in your popups to attract more consumers. Use the right triggering events for your popups to hit the point not irritating your site visitors with annoying and meaningless popups. Our super tools are here to help you to develop your marketing via popups! 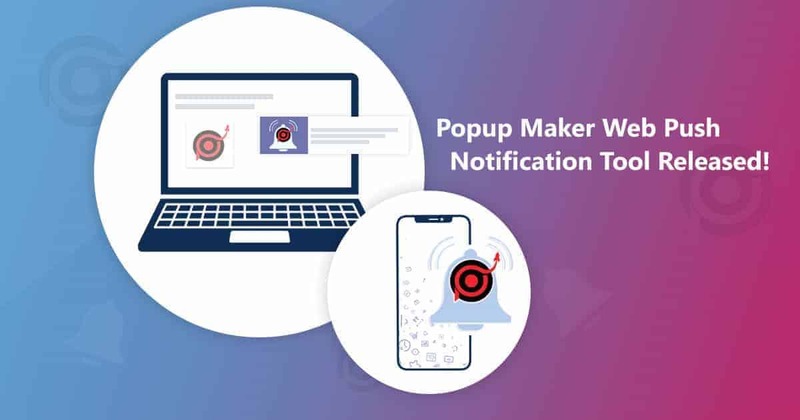 Popup Maker Web Push Notification Tool Released! 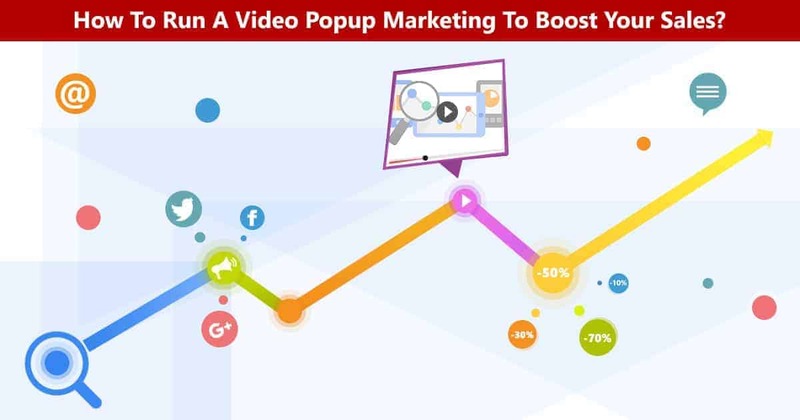 How to Run a Video Popup Marketing to Boost Your Sales? How to Create a Custom Pop up for Any Website on My Own? 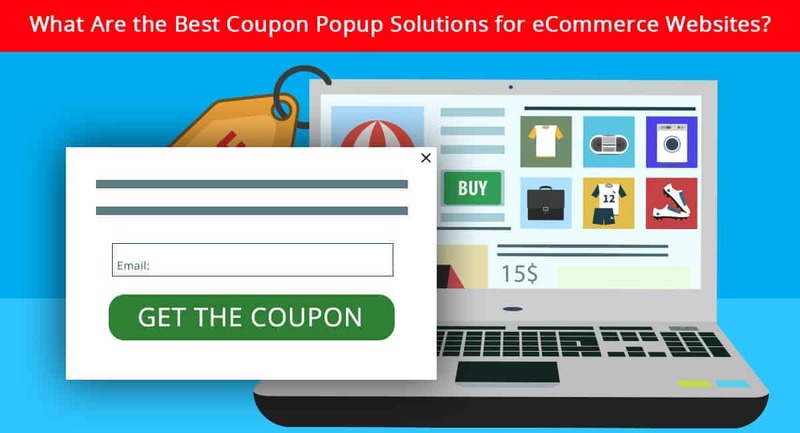 What Are the Best Coupon Popup Solutions for eCommerce Websites? 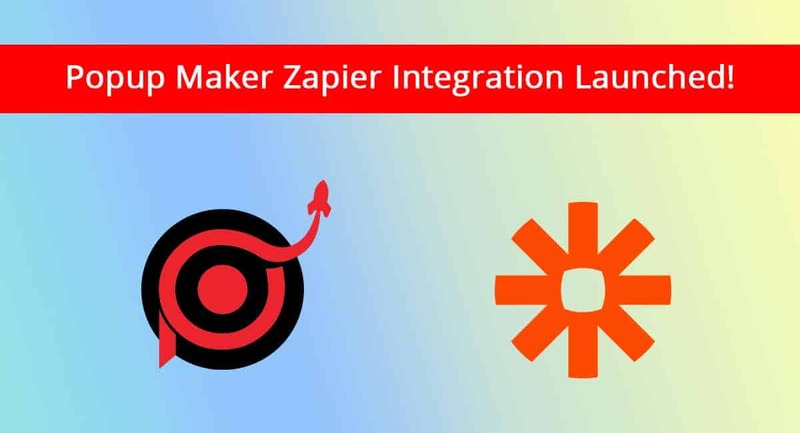 Popup Maker Zapier Integration Launched! 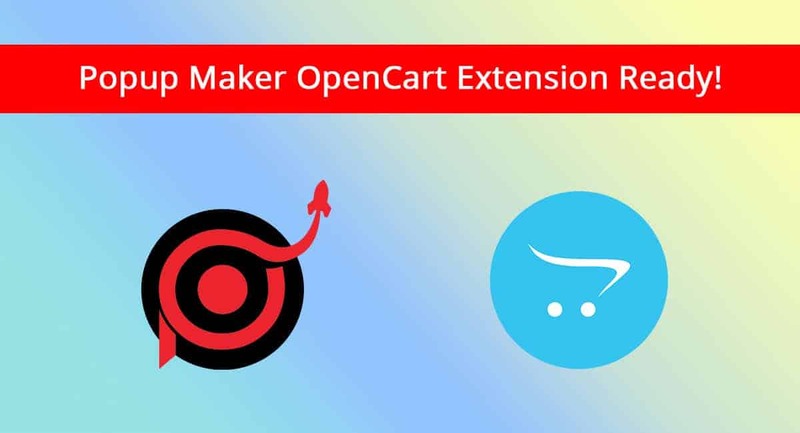 Popup Maker OpenCart Extension Ready! Staff on Popup Maker Geo Targeting Option Released! Arnaud B. on Popup Maker Geo Targeting Option Released!